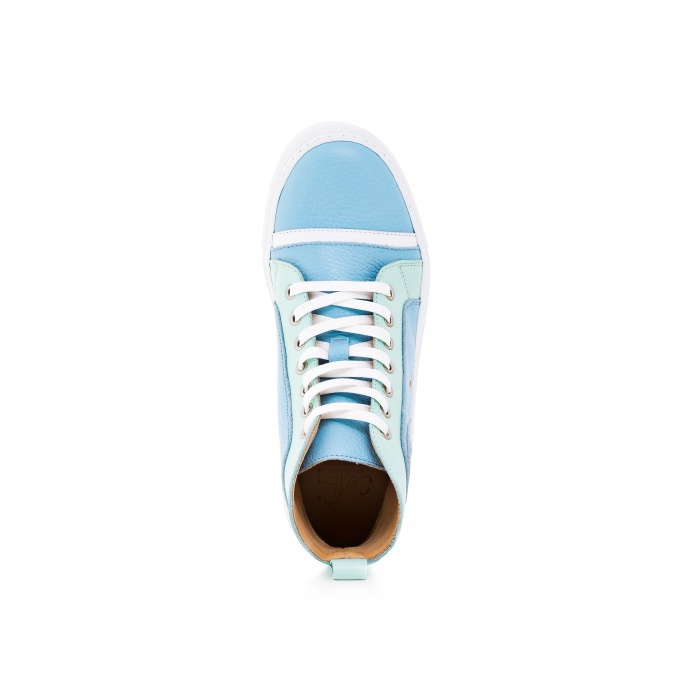 Before delivery our Sneaker passes a finish and will be impragnated by an employee. Should a product not be available in thus out of stock, delivery may take up to 8 weeks. 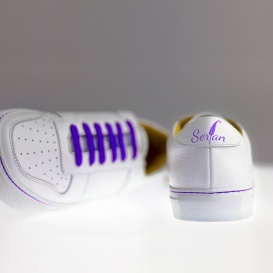 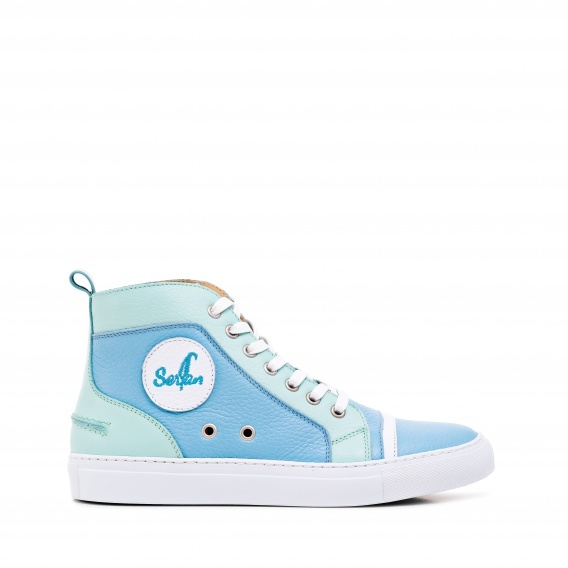 With the Serfan high sneaker every individual look will be completed. 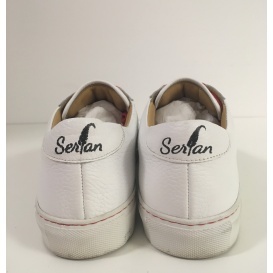 You can whether wear a suit in the office or a complete denim look, the Serfan sneaker will fit to every occasion. 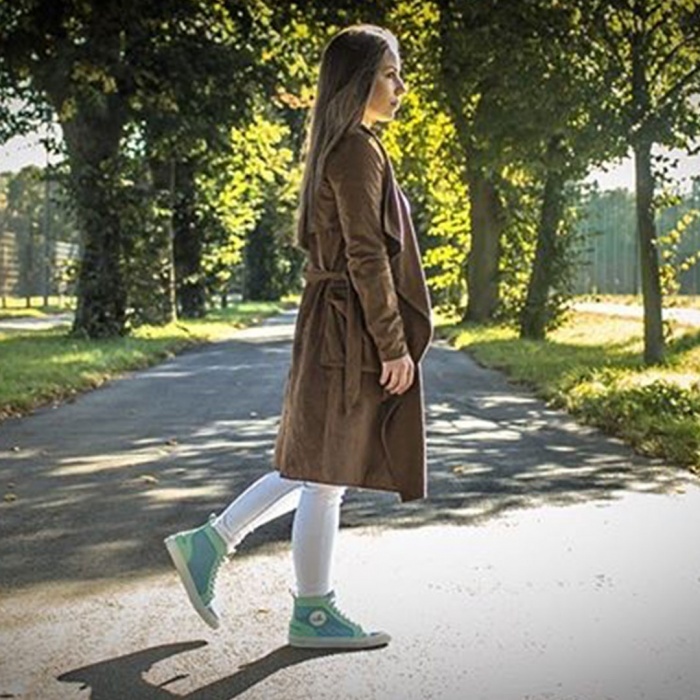 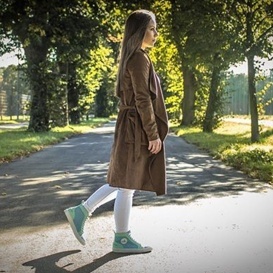 Our sneakers are produced in an italian premium manufactory with highest quality standards. 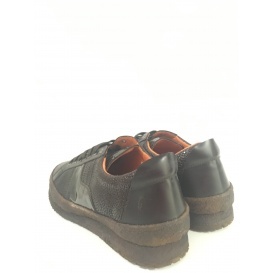 The single process steps are executed by experienced shoemakers.